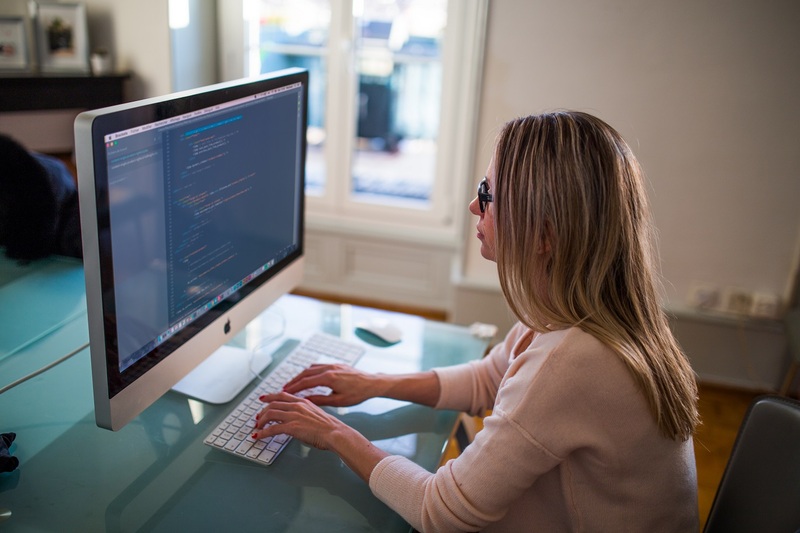 A Career In Coding May Be Just the Thing You Need! You are here: Home / Getting a Job / Want to Switch Careers? Coding May Be the Perfect Solution! As you know all too well, careers can go stale. This can be for a number of reasons, some are personal while others come from factors out of our control. Whatever the reason, the point is that it happens. There are times when you know for sure you want to move on rather than stay and try to salvage things. Most people prefer to have a contingency or failsafe so that they don’t exhaust their source of revenue after leaving a job. There’s no doubt that this is the best way to approach things, but sometimes the way in which a situation plays out may not be under your control either. You may need to leave your place of work, and you may need to do it fast. Worse yet, you may end up having to leave without a temporary substitute or plan for the interim. Now, we’re not going to sit here and tell you that we have an overnight solution for such a problem. We don’t, and sadly no one does. However, there is one relatively quick way to break into a career that is guaranteed to keep you employed. If you guessed that career has to do with modern technology, you guessed correctly. 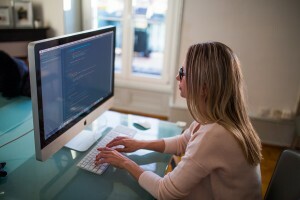 More specifically, if you are prepared to invest a little free time, you can pick up a coding language that could potentially net you years – and maybe even thousands of dollars – worth of employment. It takes years of work and experience to make six figures in any industry, and the computer programming and software engineer fields are no exception, so please keep in mind that this is not a get rich quick scheme. But it could be an answer to your problem(s). It could also be just the career you’re looking for if you feel the need to make a change. If you exhibit any of these ten character traits or skills, you should definitely look into a career in coding. According to Glass Door, the average national salary for a programmer is $65,806 which may be higher or lower depending on where you live. That’s certainly nothing to scoff at. Hell, that’s way more than you’d make as a barista or waitstaff – even with good tips. If you also consider the fact that you could be working with a computer language after nothing more than a few weeks in a short training program, things get even more exciting. Bottom line is, code training programs are relatively inexpensive and they can be completed quickly if you have the drive and aptitude. You also have the option to earn a certification online, including through a community college or university if you’d rather go that route. But perhaps even more important, the tech industry offers something that most careers do not these days – job security. Assuming you don’t finish training and accept work from a startup – which always has its own set of risks – you’ll likely be working for quite some time with a single employer. Better yet, once you have experience on your resume, you will always have opportunities to grow. What If I Can’t Afford a Premium Code Training Program? Don’t worry! There are plenty of online and free resources to begin learning your language of choice. At the least, they will allow you to whet your appetite and experience what it’s like to work with a computer programming language. You should know after a short time if the career field is for you. And if you’re worried that completing free courses and training programs are going to hurt your chances, don’t be. According to a Stack Overflow survey, out of 50,000 total developers from 178 different countries, an alarming 69% indicated that they were partially self-taught while 13% said they were completely self-taught. There aren’t any stats on how many of those developers completed free training courses, but it’s likely the number is high. The bottom line is, tons of developers that are already well-invested in the industry gained their knowledge through a self-venture! If that’s not inspiring, we don’t know what is. Name another career field that you can jump into so easily and be so successful, with nothing more than skills and knowledge you acquire of your own accord. There aren’t many. Where Can I Find These Training Programs? Rather than promise you the world, and leave you nothing to show for it, we’re going to share several places where you can find training resources. First, you’ll want to decide what language to focus on. Yes, it’s always good to have experience in multiple languages or development platforms, but you have to start somewhere and it’s best to start small. Take a look at what each language is primarily used for, and choose one that suits your tastes. For example, if you think you might want to create mobile apps you should go with Java for Android, or Swift for iOS and Apple products. On the other hand, if you’d much rather work on web development projects spend your time learning languages like HTML, CSS, or a CMS platform like WordPress instead. The coding world is your oyster at this point! Naturally, we put together a variety of resources where you can find code training for any number of languages. 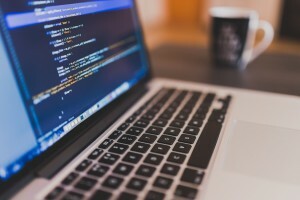 Our “50 Best” series is one of the most reliable places to find free code training platforms and computer language documentation. We also have a great selection of free beginner tutorials right here at CodeConquest. They’ll walk you through the basics of each language, explain what each one is used for, and also present some simple practice exercises so you can see what it’s like to work with them. 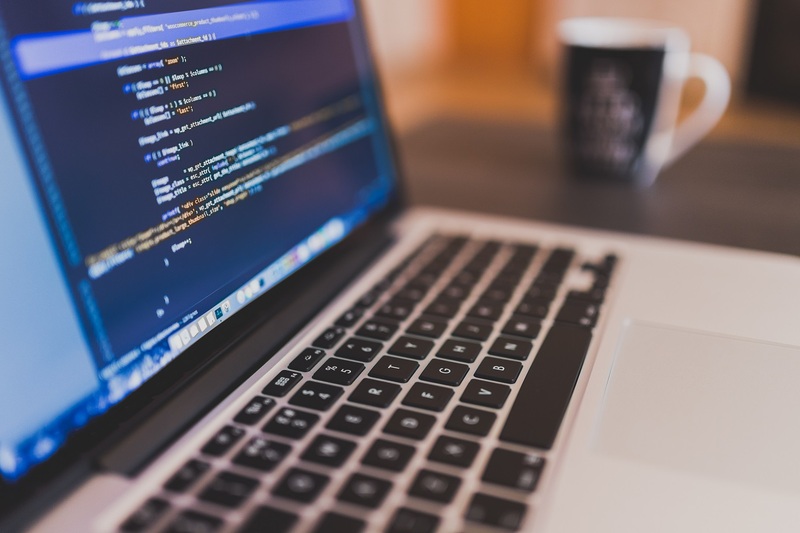 Some of these are mentioned in our “50 Best” series too, but at the risk of sounding redundant here are some of the best free coding resources you’ll find. Don’t forget to check out our in-depth code training reviews section to find out how these resources rank against the competition. Last, but certainly not least, we have the premium code training resources. Most of these platforms require some form of subscription, or payment before you can attend a course. Don’t be discouraged by that idea, they’re actually quite reasonable when it comes to pricing. You can save time by reading our reviews of these premium offerings.